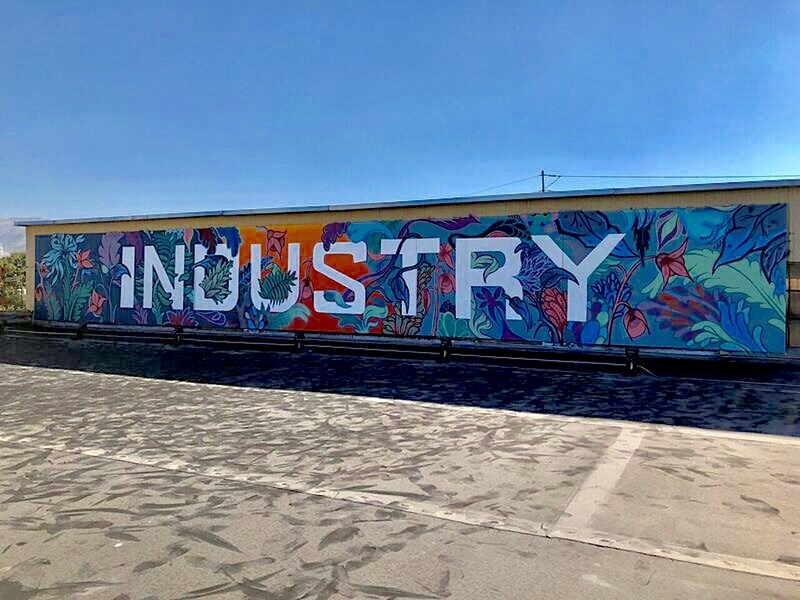 While the team was in Salt Lake City working on a different mural for the INDUSTRY folks, they identified an amazing rooftop space that could use some love. Started and finished in a day, the piece melds the traditional So-Gnar flavor with the whimsical flora and fauna motifs John Hastings, aka RUMTUM, is known for. 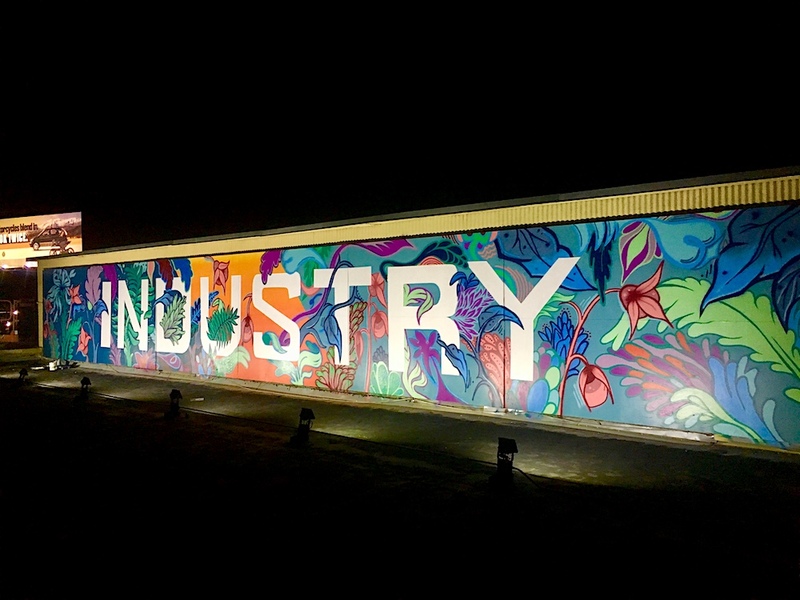 Freestyled installation by Pat Milbery, John Hastings and Josh Deitchman.